Manafort has been a Florida registered voter since 2011. 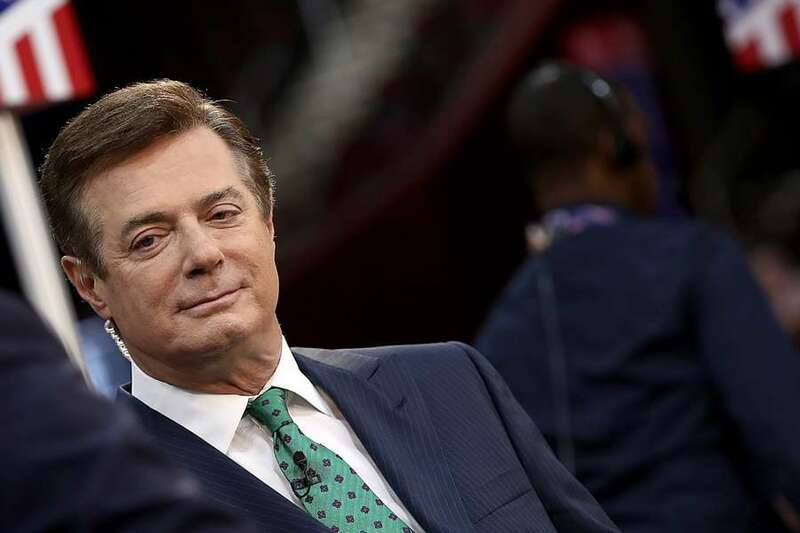 With news that Paul Manafort has been indicted on money laundering and tax charges, here is a report from May in which we showed Manafort's Florida ties. Manafort has called Palm Beach Gardens his full-time home since at least April 2011, when he registered to vote. He has regularly cast ballots, including voting early in the November contest featuring Trump and Hillary Clinton, records show. Manafort and his wife, Kathleen, bought the waterfront home in 2007 for $1.5 million, more than twice it sold for in 2000, and paid more than $15,000 in taxes in 2016. The couple previously owned property in nearby Wellington but sold that in 2004 for $1.55 million. He also has several LLCs registered in the state. As a Florida resident, Manafort does not have to pay state income taxes, a perk that has beckoned wealthy people from all over, including prominent Republicans such as Mike Huckabee and Rush Limbaugh. Steve Bannon, Trump's chief strategist, lived for a while in Miami and was considering buying a home in Sarasota before joining the campaign, the Tampa Bay Times reported in March. Of course, Trump has Mar-a-Lago, not far from Manafort's home. Attempts to reach Manafort Tuesday were unsuccessful. A woman who answered the phone (a cell with a Northern Virginia area code) said she thought it was him calling then ended the conversation with, "Well, good luck." Manafort owns property in other states, including New York, where some of his real estate transactions have drawn scrutiny in recent weeks. He left the campaign last August amid growing tension with Trump and questions about work for pro-Russian figures in Ukraine. Those and other ties have earned Manafort an invitation to testify before House and Senate panels investigating Russian interference in the election.